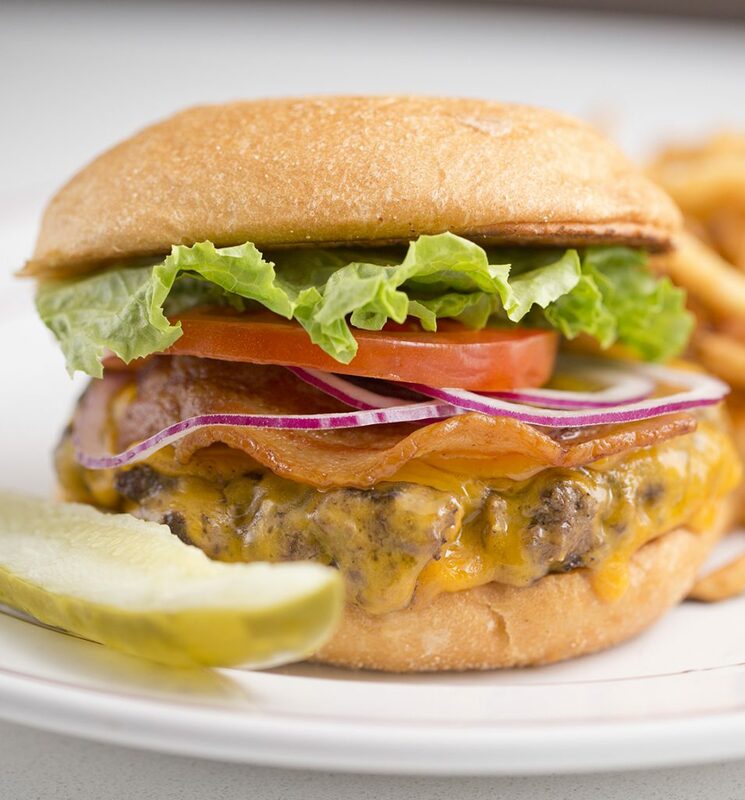 Let Char bring fine dining to you! 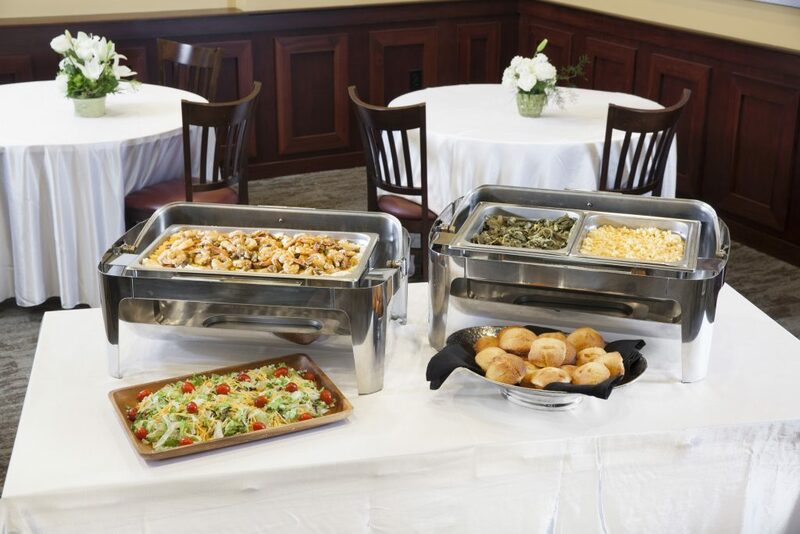 Whether you’re looking for lunch at the office or dinner for a gala, Char provides the very best in catering options for groups large and small. 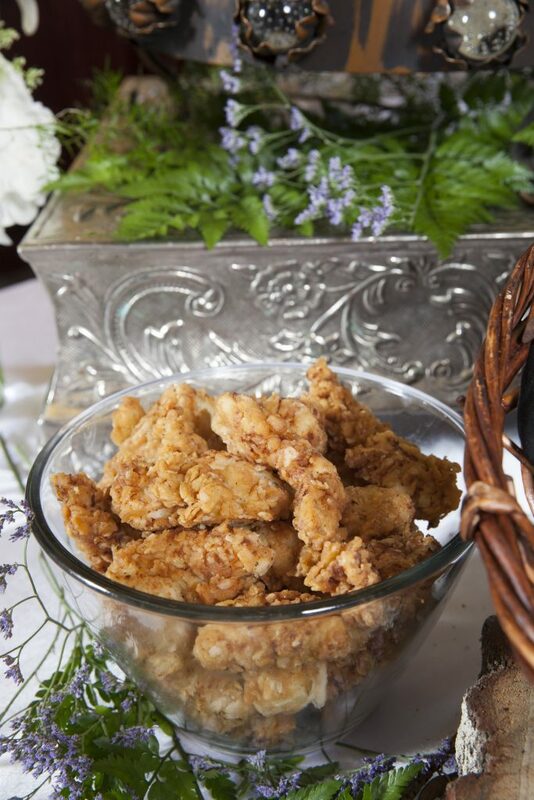 For casual events, we provide pickup and delivery service of our most popular menu items. 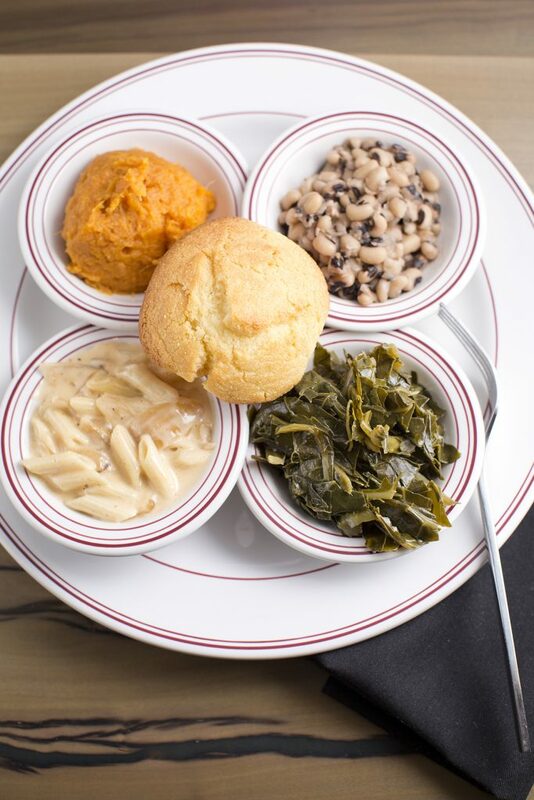 Choose from our Family-Style Menu below and we’ll deliver and set up a self-serve buffet. Or, visit the restaurant to pick up the order yourself. Disposable plates, cutlery and serving utensils are available upon request for an additional $10 charge.